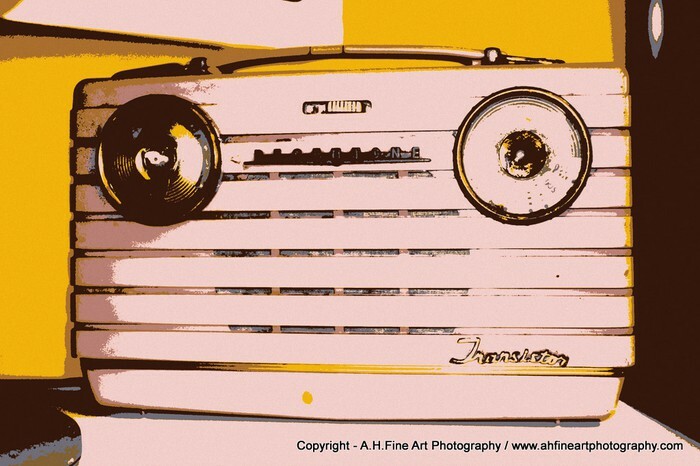 FYI - to listen to this weeks program (19/02) & others, click the link below - look for 'severn fm listenagain' player. click 'the mystery train' section - then select a show you'd like to listen to & enjoy. some browsers allow you to download shows too! Severn FM - Broadcasting to Quedgeley, Hardwicke, Kingsway, Gloucester & around the world! listen on mobile or apple products too via the link below. just click on 'the mystery train' and select a show to listen to. Choo Choo! 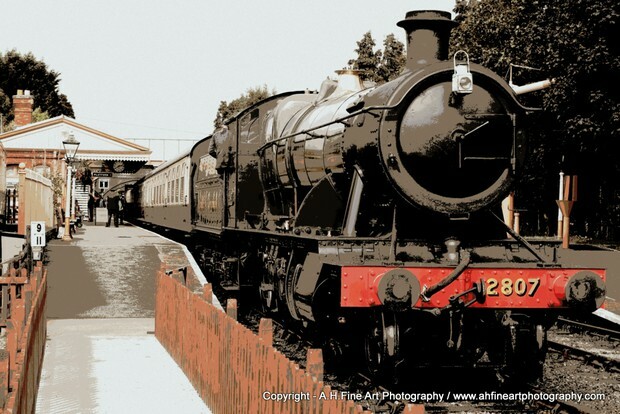 All aboard 'The Mystery Train Radio Show' on www.severnfm.com for 2 hours of fantastic music from songwriters with something to say! Join me this week for tracks new & old from the likes of Tim Buckley, Father John Misty, Laura Mvula, Max Richter, Tom Brosseau, Rhiannon Giddens, Jimmy Scott, Grandaddy, The Kinks, Beth Bombara, Elbow, William Tyler, The Little Unsaid, Peter Gabriel and more including tracks from Gloucestershire from Andy Oliveri & the Mountaineers and Emily Barker - also 2 train tracks to start and lots of 'gig' talk. Click on the links below to find out more about the artists featured. Take a trip and listen today by clicking the links above. listen via mobile, PC or laptop. 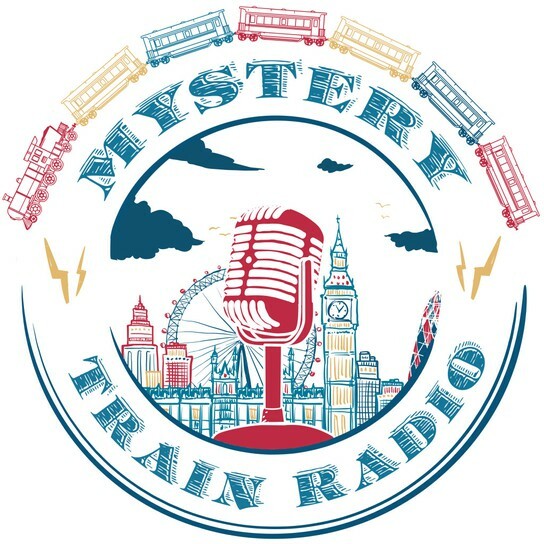 check out the mystery train facebook page :- www.facebook.com/TheMysteryTrainRadioShow - Just Click Here!